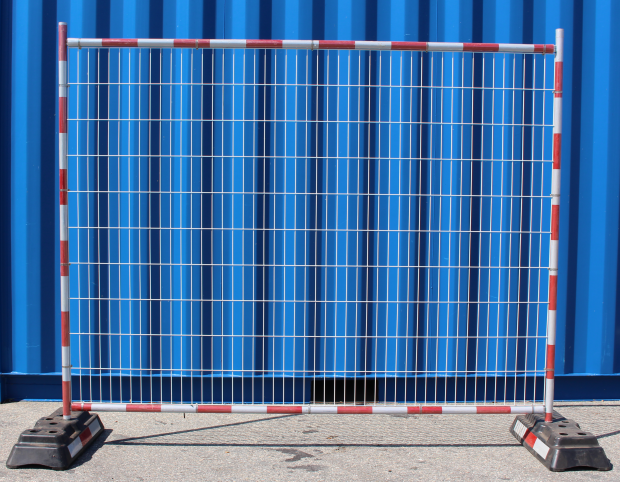 Visible Temporary Fencing is a high performance, affordable solution to deploy customizable panels keeping workers and civilians safe night & day. 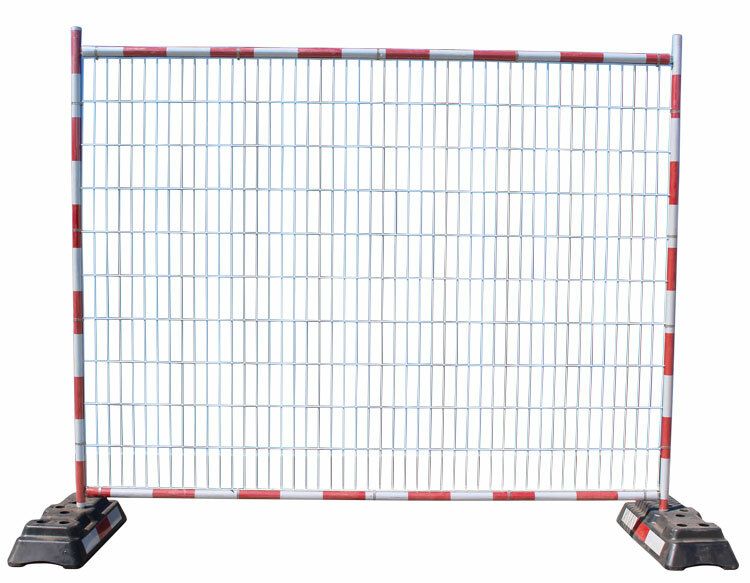 Prevents vehicle accidents at nights & cordon off hazardous areas with the most durable high visibility fence available. Each panel is manufactured with fade-resistant reflective tape visible for up to 235 metres at night, the same professional grade technology used in industrial safety & emergency response gear around the world! 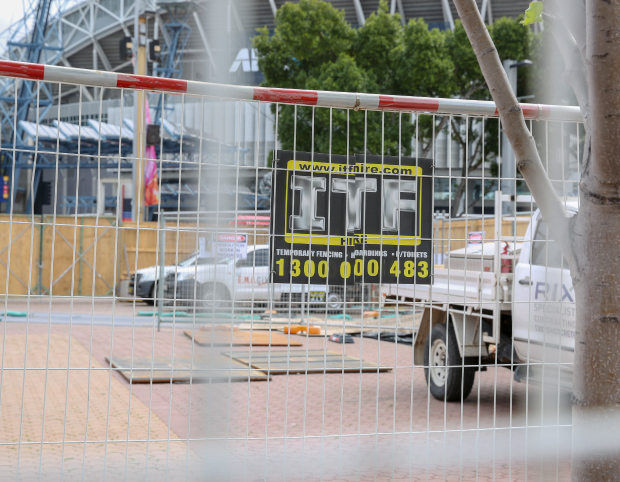 No matter the time of day or night, your event or worksite will be a safer place for workers & civilians. The unique design allows for temporary or permanent deployment of a durable fence that requires far less maintenance, with panels that can be easily swapped out if damaged. 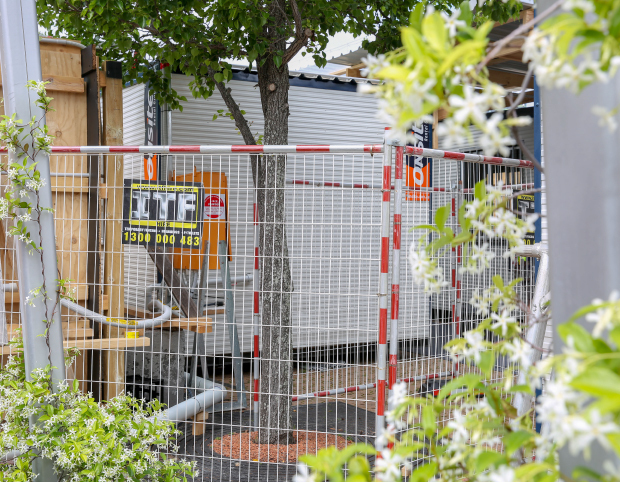 Galvanized steel pipe & mesh is guaranteed to stand up to inclement weather as well as worksite hazards that would otherwise destroy less durable temporary fencing.